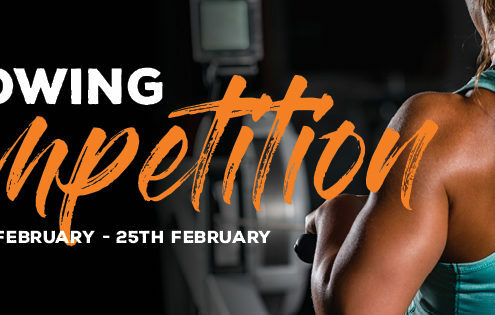 – Get to 2000 metres on the rower as fast as you can! – You choose the level. – You must be timed and scored by a member of staff. – No, you cannot tag team a friend, you may only provide moral support, cheer or shake pom poms. – You can have as many entries as you like. 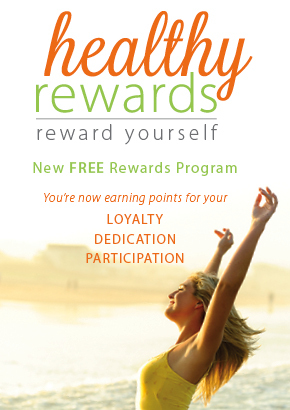 – You will receive 50 Healthy Rewards points (HRPs) for every successful 2000m entry! – Category winners receive 2000 HRPs. – Record breakers receive an additional 1000 HRPs. – Please see reception to organise a time if you would like to make an attempt outside 9-5pm hours. – Your lungs will burn. It’s OK, you will survive! – You are not allowed to make excuses, we are very persuasive. Not sure how to train for this?